AMD today announced a mega giveaway including three games, which arrive on PC later this year. Anyone who buys AMD’s Radeon RX Vega, RX 580, or RX 570 will get a free bundle comprising some of the most highly awaited PC titles of 2018. These titles include Assassin’s Creed Odyssey, Star Control: Origins, and Strange Brigade. The offer is valid for any purchase of discrete GPU made between August 7 and November 3. You can avail the free copies of the games until December 31. 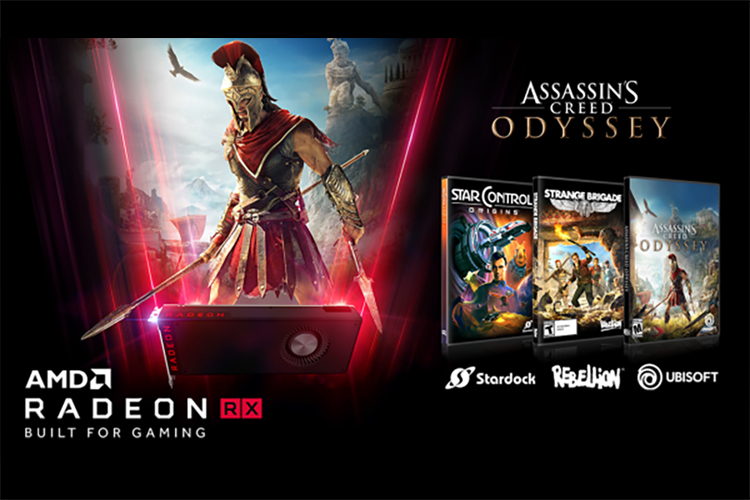 AMD claims that its Radeon RX series graphics card can take on any AAA title with ease, especially the RX Vega which is capable of gameplay in 4K or VR at up to 60fps. 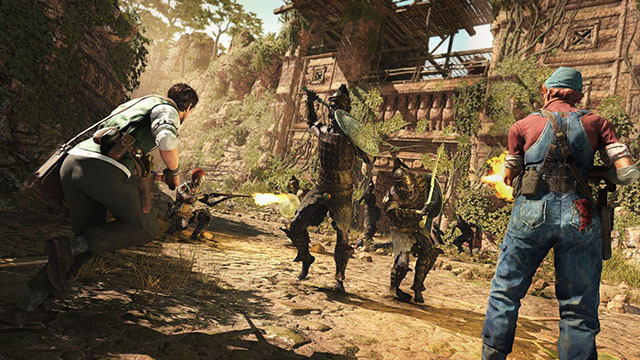 Of the three games that will be available to users, Strange Brigade will be coming out the earliest i.e. later this month. The game takes you back to 1930s in a fight against Saketi the Witch Queen who has risen from her 4,000-year-long sleep, and the only ones which can face her and her mummified troops is a group of four fearless heroes called The Strange Brigade. 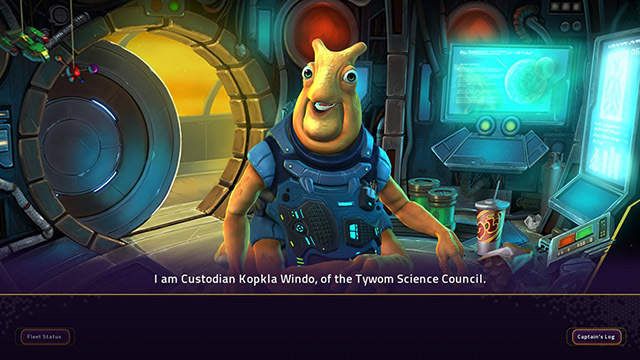 Releasing next month is Star Control: Origins with which space enthusiasts can go a journey into the deep space aboard Earth’s first interstellar exploration mission. Players can experience dozens of mysterious new worlds, navigating through a large variety of planets through the universe. Players will also be able to create their own universes, alien creatures, ships, and even design own game stages. 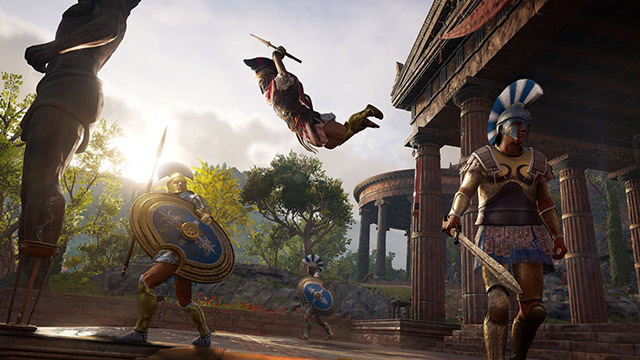 The third in the series, Assassin’s Creed Odyssey, comes out in October and takes you back to Ancient Greece, involving some of the most cited battles of history including the one between the kingdoms of Athens and Sparta. The fate of Greece lies in the hands of the players who can enhance their chances of winning by using custom gear and special ships for sea battles.